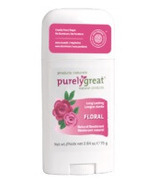 Purelygreat is a family run business founded in 2011, in Toronto, Canada. 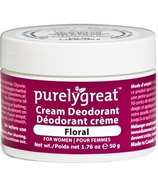 They focus on pure and natural deodorants that really work!Â These products are EWG Verified. 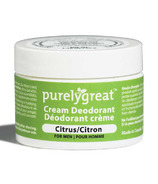 Purelygreat is a family run business founded in 2011, in Toronto, Canada. 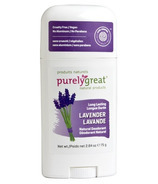 They focus on pure and natural deodorants that really work! 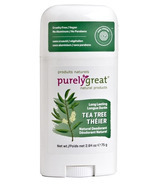 These products are EWG Verified.